It only happened one time. The greatest of their generation came together and it was caught on film. 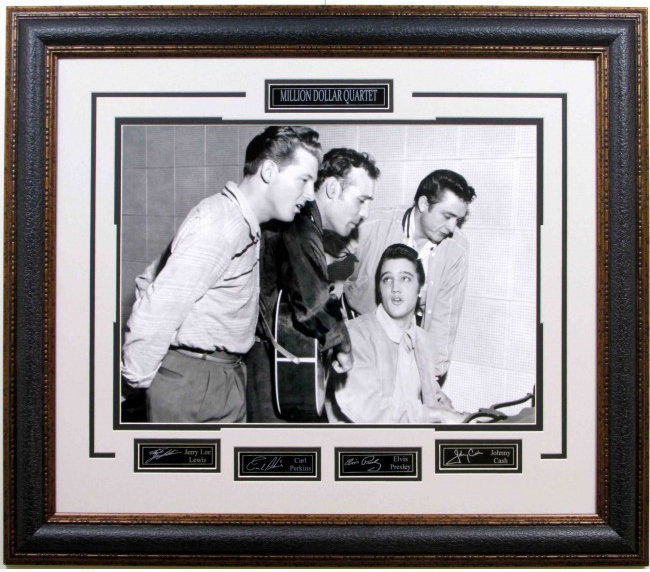 Jerry Lee Lewis, Carl Perkins, Elvis Presley & Johnny Cash. The rest is history and now it can be yours.